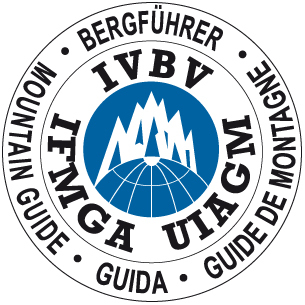 Please see the Essential Information for the Alps page for info on guiding fees, preparation, accommodation & travel, equipment, and an explanation of fitness levels and mountaineering experience. Giving more time to a Mont Blanc attempt will always improve the chances of success. By allowing ten guided days out of twelve days, a number of 4,000m peaks can be attempted in the acclimatisation process, and a good deal of the time will be spent in high mountain huts. The course is twelve days in total, with ten days guiding and two flexible rest days. 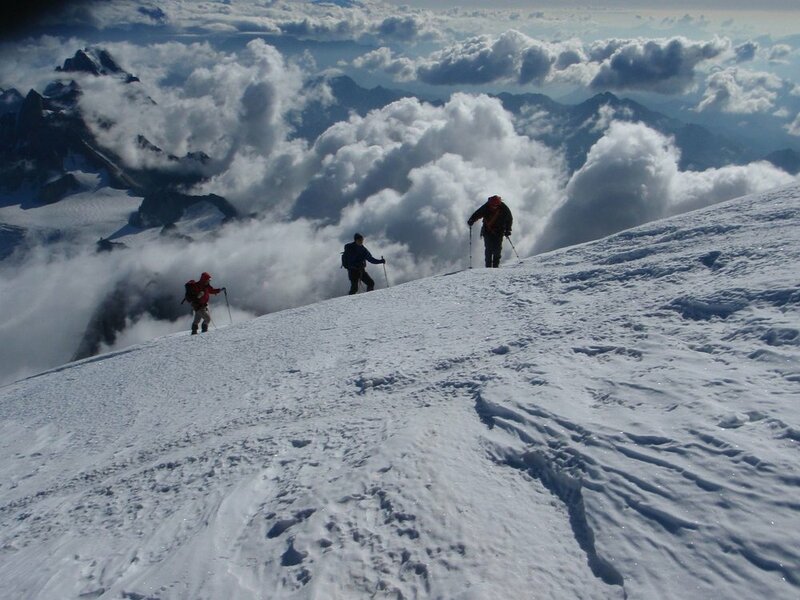 The course starts off in the Chamonix valley, with the majority of the days being based in the Saas valley in Switzerland, and returning to Chamonix for the ascent of Mont Blanc. The programme will be adjusted as needed, for example in poor weather. The two Mont Blanc days are done at 1:2, with the rest of the programme at 1:3. What Will The Programme Look Like? We design each course programme individually, but we give itinerary below gives a good idea of what you can expect to achieve. Please be aware that we often have to adjust an itinerary because of weather, snow conditions, fitness, lack of acclimatisation, etc. Day 12: Return to the valley. Celebrate! See the Essential Information for the Alps page for info on guiding fees, hut fees and cable car costs. Here are some examples of what you can expect to pay in 2019, based on the programme above. Out of valley expenses have been calculated using a combination of 2018 and 2019 prices, and so are approximations.